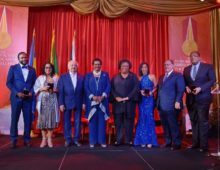 ANSA Merchant Bank Limited (formerly Amalgamated Finance Limited) was incorporated on March 3, 1977 and is one of the Caribbean’s leading Financial institutions having its roots in well-known local and international financial houses. 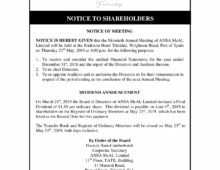 In June 2004, ANSA Finance and Merchant Bank, became known as ANSA Merchant Bank, when it acquired TATIL and TATIL Life, also of the ANSA McAL Group of Companies. 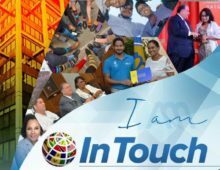 The institution is a publicly traded company on the Trinidad and Tobago Stock Exchange.